NOTE: Information good as of 6/30/2015 and is subject to change. Do you know what lurks in the shadows??? I hear from a lot of different people that the new Power BI doesn’t use Office 365. That is a little misleading. 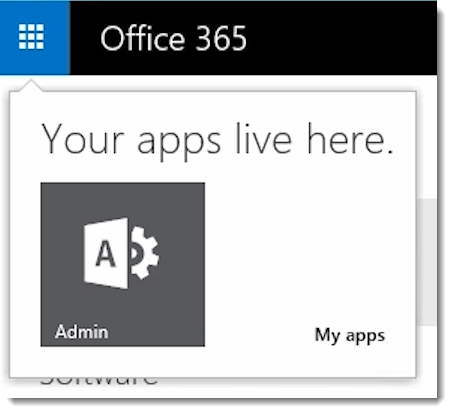 For some users, you may use Power BI and never know or interact with Office 365 directly, but it is still there. To demonstrate this, I signed up for Power BI using the user asaxton@guyinacube.org. Guyinacube.org being the organization/domain. No one has signed up with that domain, or for that organization. So, this will be the first user. Once you are into Power BI, you can use the service and see that you are signed in. Being this was the first user, we will actually create, what I call, a shadow tenant. What is a Shadow Tenant? It is really just a tenant that exists but there is no declared admin of that tenant. 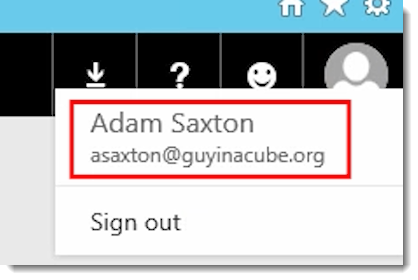 So, more just a contain for users that participate in the Individual Worker signups which is considered a feature of Azure Active Directory with the AdHoc Subscription. In reality, there is no subscription here within the tenant. There is no declared admin. There is nothing that you are paying for. It is just a container for the domain guyinacube.org and can have users in there. Those users may not be aware of other users. We can see this if we go to http://portal.office.com. You will use the normal settings you would see if you had an Office 365 subscription/tenant. 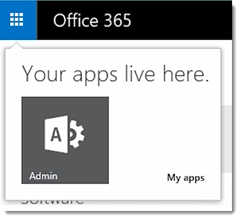 If you click on the O365 Waffle, you will see that the only item there is Admin. This is interesting because there is no Admin for this tenant. That will actually take you to the IT Admin Takeover workflow to declare an Admin for that organization. We aren’t going to cover that here. The reason I call it a Shadow Tenant is because you don’t even really need to concern yourself with it, or even know about it. If you are using the free experience, and just want to use Power BI, you don’t really need to concern yourself with this. Hence the Shadow.